3 Bedrooms, 3.5 Bathrooms, Occupancy 12, Ski In and Ski Out Access Located in the Mountain Village at Big Sky Resort, this townhouse is walking distance to the base are of the mountain. 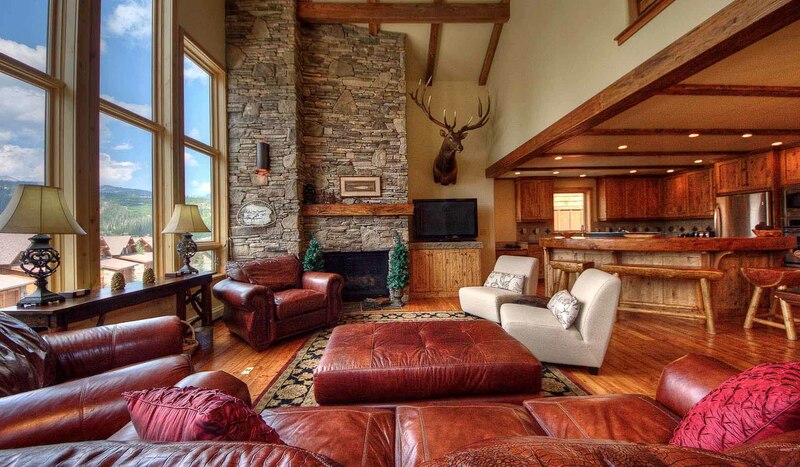 With ski in and ski out access to Big Sky, this lodge is perfect for a group of family and friends. The Black Eagle Lodge complex has some of the most luxurious lodging that Big Sky Resort has to offer. The lower level has a walk out sliding glass door where you can access the hot tub and relax on the patio. The main level of the home boasts an amazing wood seating area for the kitchen and the open floor plan allows for comfortable gathering apres ski!